”The most precious gift you have is time. The most precious time you have is now. 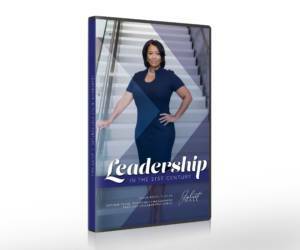 Juliet Hall is a recognized and respected advisor, leadership consultant, and speaker. OWN YOUR OPPORTUNITIES® (#OYO) is a registered trademark of Juliet Hall INC. It is more than a slogan or a hashtag. It is a self-discovery and maximization process for people who are at a crossroads in their professional or personal lives. Juliet Hall delivered a powerful message at my Activate Conference in September 2016 at the Howard Theatre in Washington, DC. Her personal and professional experiences and expertise were the perfect inspiration for my audience. 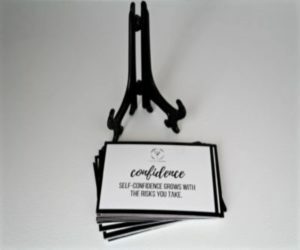 Juliet’s candid style and vulnerability won over the packed house of women professionals and small business owners the moment she began speaking. I highly recommend Juliet for any corporate and women’s empowerment function. As Managing Partner of The Collaborative Firm, it has been a pleasure for my firm to continue our professional relationship with Juliet Hall. Juliet is a seasoned business leader who combines servant leadership with the highest standard of ethics. Our firm has and continues to benefit from her valuable corporate experiences and strategic decision making. Thank you, Juliet, for providing an engaging and extremely useful session for our attendees at the 2016 Georgia Governor’s Tourism Conference. It was great information and very well presented. Your session was one of our most highly rated of the entire three-day conference. We would highly recommend you to other conferences.